The UK games industry just had fantastic news as it was announced that the games sector enjoyed record growth as its market grew 12.4 per cent to £5.11 billion last year. The growth comes amidst fears that a tightening of consumer spending and household incomes would adversely affect revenues and proves the old adage that when the economy is good games booms, when the economy is bad games boom..
Unbeknown to most people including many video game players some of the largest games franchises in the world are all developed in the UK including Grand Theft Auto (Scotland), Total War, and Tomb Raider. In fact games as an industry has always been a net exporter as confirmed by the British Games Institute who says the UK is one of the top five video game producing countries in the world. 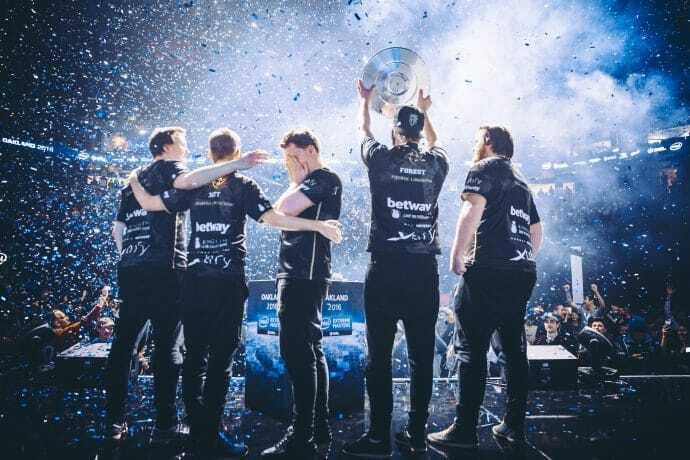 As covered in other recent articles the gaming executive search London firms sit within a cluster of other linked outperforming global industries including eSports executive search, Sports Betting. Mobile Gaming and “traditional” video games means that these are surly happy days for both the UK Games Industry and supporting talent and general service providers.